When it comes to your home, you want to make sure it is properly taken care of and that your family is extremely safe. If you notice things around the house that need any repairing, it is best to take action right away and fix those problems before they get any worse. Don’t forget your roof! Have a professional inspection done at least twice a year. There are many signs you can look for on your own to help you keep track of when repair or replacement might be needed. First, do an interior inspection. Do you notice any places where the deck is sagging? Are there signs of any water damage, leaking, or dark spots anywhere? Do you notice any outside light coming through? Next, do an exterior inspection. Do you notice any shingles missing, cracked, or torn? Is there loose material around your chimney, vent, or pipe? If you answered yes to any of these, you may want to consider getting contacting a professional and experienced roofing contractor for a professional assessment. You also need to keep an eye out for mildew, mold and moisture. Water can travel fast and if it is under a faulty shingle, bacteria and mold can grow rapidly and cause more damage to your home than you would expect. Another thing to check is your drains to your home. Make sure your gutters, drains and downspouts are free of any debris and are securely attached. 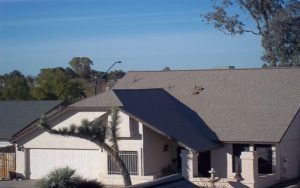 Finally, be aware of what material your roof is made out of as this can play a big factor in how often you need repairs, and how much they will cost. 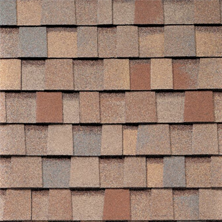 If you have a wood shingles, it will need replacing about every 20 years or so. If your home is in a dry climate, wood could split or fall apart. In moist climates, the it can also get mossy. With tiles, you will want to look out for cracked tiles. 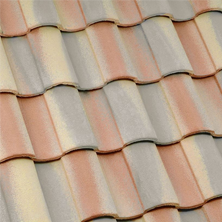 While a tile roof can last a very long time, individual tiles can break and a specialist will be needed to replace them. No matter what type of roof you have, it is always best to be on the lookout for anything that seems damaged or out of place. After all, you want to keep your family safe, so make sure you routinely check for damage. It is better to be safe than sorry in the long run for the protection of your home and family. 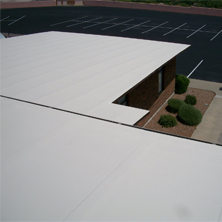 Call Mesa Express Roofing today at (480) 226-4245 if you are in need of roofing services. We have immediate solutions for your situation! Express Roofing LLC will be happy to help with any questions or concerns you may have. Contact us now for any more information about us and our services! 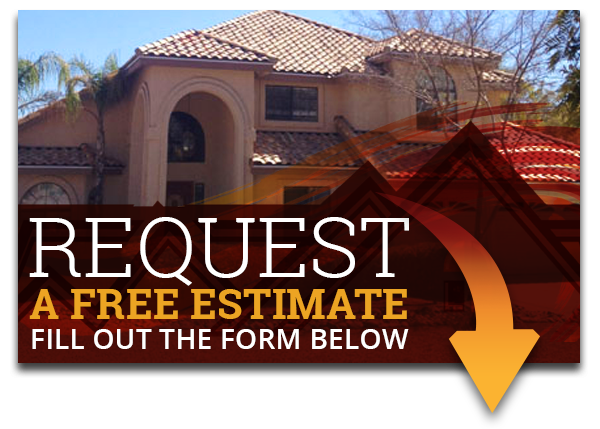 We want to ensure you get the best quality roofing services for you and your family.